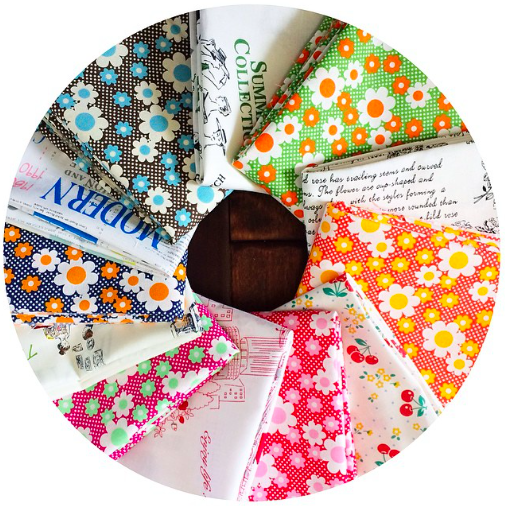 Sew Me A Song have this Lecien FQ bundle which is a mixture of Old New 30s and Flower Bouquet prints for a lovely 1930s retro feel. Pink Castle Fabrics have just got the Forest Abstractions quilt pattern in stock which was the Violet Craft quilt which everyone was so excited about at Spring Market. 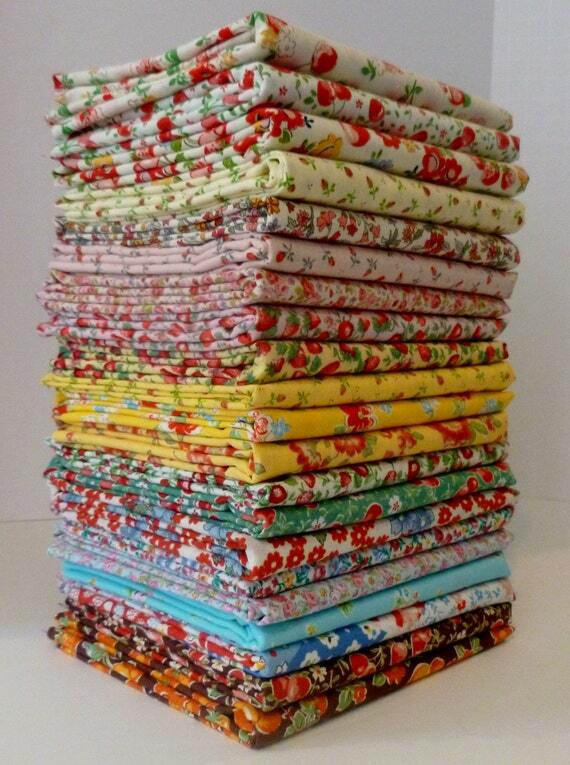 Southern Fabric have Winterlude - a Xmas line from 3 Sisters for Moda - in stock now. And don't forget you have until 31 August to take advantage of the 15% store wide sale (including sale items). Hadley by Denyse Schmidt has just arrived in stocked at Marmalade Fabrics. Hadley looks perfect for fall! love that westwood acres mix!